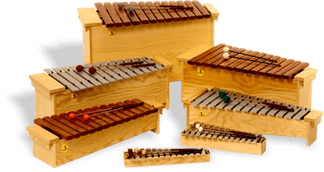 Why STUDIO 49 Orff Instruments? Special thanks to the Studio 49 factory team, and to music educator David Osborne, who wrote and performed the music in these three videos. David O. teaches in a school in a very rough part of Las Vegas. His students have very little at home, and have very little access to music outside of school. Thanks to STUDIO 49, his students are able to make beautiful music, even with all their disadvantages in life. The instruments are incredibly durable. They still sound beautiful – even after many years of use in the school, being played in every class, every day. Karinsa M. appreciates the quality and craftsmanship of Studio 49 instruments, which last for many years – even when played by thousands of elementary school students! Katie H. loves STUDIO 49 instruments for their amazing quality! She loves the way they sound, and her students love to play them because they feel accomplished and successful. Stephanie G. loves STUDIO 49 because the 1000 series is economical, portable, and best of all they have a great sound! She highly recommends these STUDIO 49 instruments for any classroom teacher that has limited space and a limited budget but loves to make music. Ashley Anne W. loves that STUDIO 49 offers great sound quality at a reasonable price! With a wide variety of options, she can always find the perfect fit for her students. Leigh S. loves the beautiful sound STUDIO 49 instruments create when played because children should be afforded the opportunity to make beautiful sounds too! Caitlyn S. loves STUDIO 49 instruments for their beautiful tonality, resonance, and stability. Meredith J. loves STUDIO 49 because they have such wonderful instruments at good prices. Haley G. loves STUDIO 49 instruments because they are slim for small storage spaces, and are easier for students to handle. Clayton D. loves STUDIO 49 for the quality and sound of the instruments. Stephanie B. loves STUDIO 49 because their instruments are well-made, affordable, and sound beautiful! Debbie B. loves STUDIO 49 because they are so easy to repair and she can do it herself. They also play in tune and sound well together. 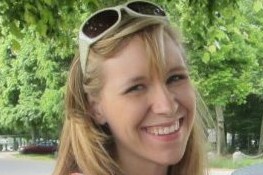 Maggie S. loves STUDIO 49 because they are easy to repair, easy to get beautiful tone, and make her kids sound great! Patty D. loves STUDIO 49 because they sound the best and look the nicest! Kim L. loves STUDIO 49 because the quality is second to none. She has 20 year old instruments in her room that still play beautifully. Robert T. loves STUDIO 49 because the construction is very sturdy and crafted for years of playing by eager students. He loves the tone and ease of playing. Margaret O. loves STUDIO 49 because their intonation is great! They are easy to clean! The company always listens! Marie R. loves STUDIO 49 because I love the rich, full sound of the barred instruments. Jody H. loves STUDIO 49 because of the high quality of sound and craftsmanship! They make great instruments for whatever your budget is! Alex M. loves STUDIO 49 because the instruments are beautifully made, are sturdy, and I love the tone quality. 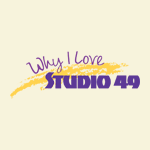 Amelia K. loves STUDIO 49 because the products and customer service are absolutely wonderful! 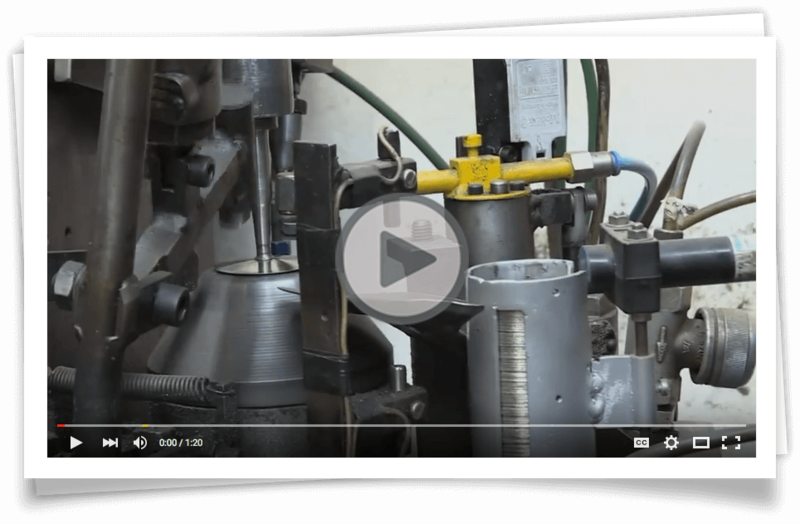 All items are of the highest quality and everyone is so friendly and helpful. Jennifer S. loves STUDIO 49 because The AX 1000’s height gives students a better view of her playing for echo and imitation activities. The students have noted that they like it best when she models on the AX 1000.